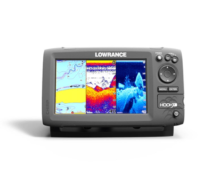 With more viewing options than any competitor, Elite Ti models come standard with CHIRP sonar across more frequencies, exclusive and instant TrackBack™ sonar history recall and compatibility with the TotalScan™ all-in-one Skimmer® transducer, providing CHIRP and StructureScan® HD with SideScan and DownScan Imaging™. 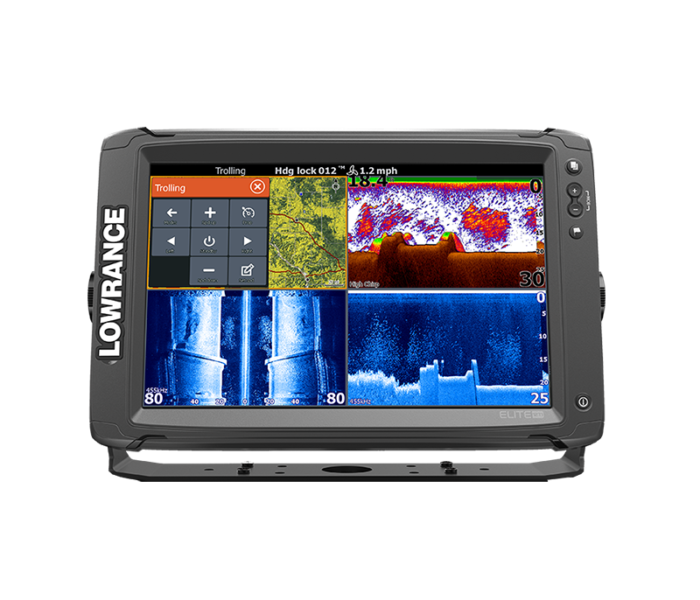 All Elite Ti models use proven high-resolution imaging frequencies — both 455 and 800 kHz — for StructureScan HD, DownScan Imaging and DownScan Overlay™ for super-fine, incomparable detail. 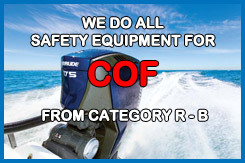 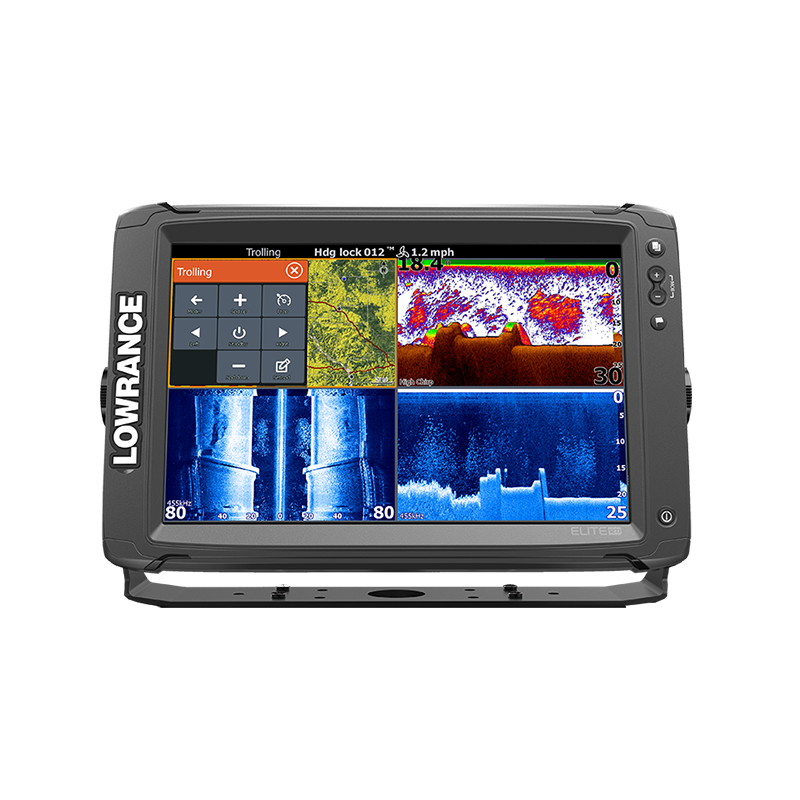 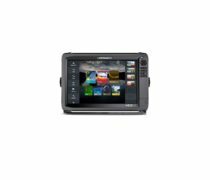 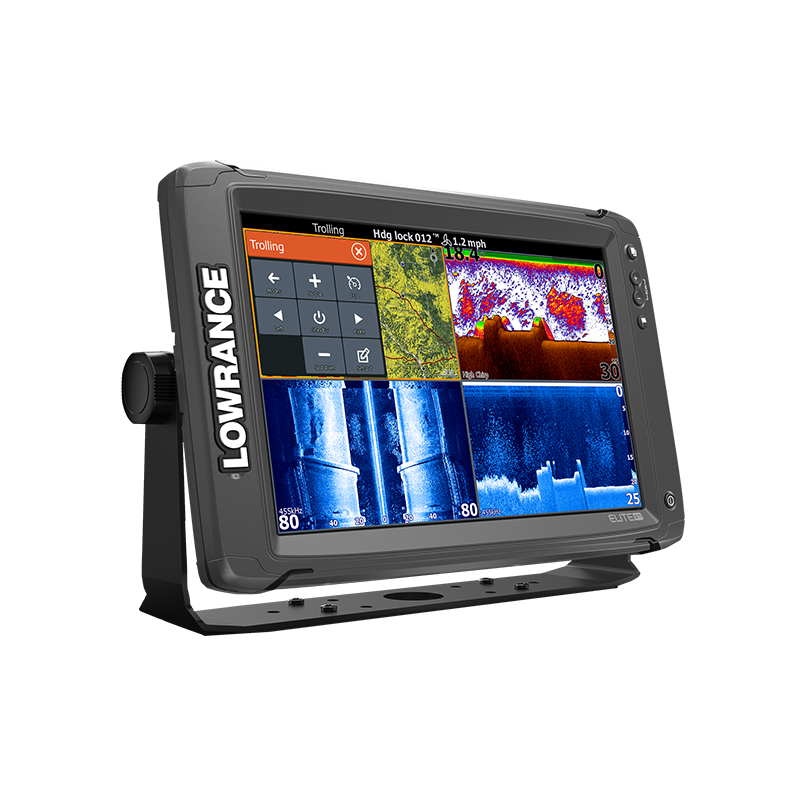 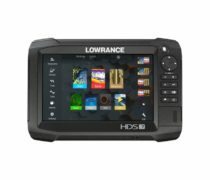 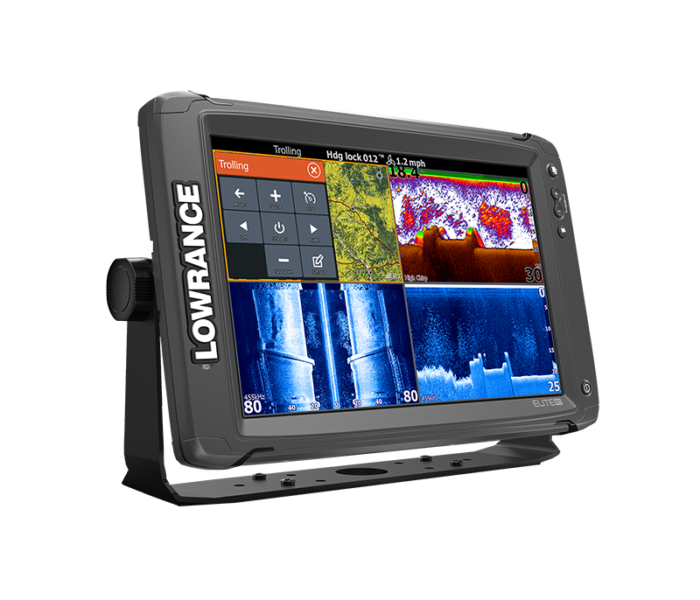 Only StructureScan HD imaging makes available the widest side-scan range in fishing. 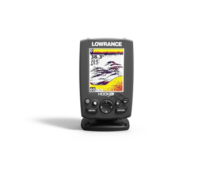 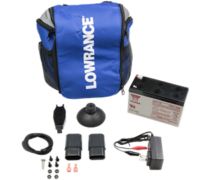 With a max range of 300 ft. to each side of the boat, Elite-Ti is easier to use, eliminating multiple passes. 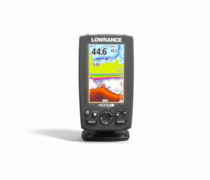 You will spend less time idling and more time fishing with Elite Ti.